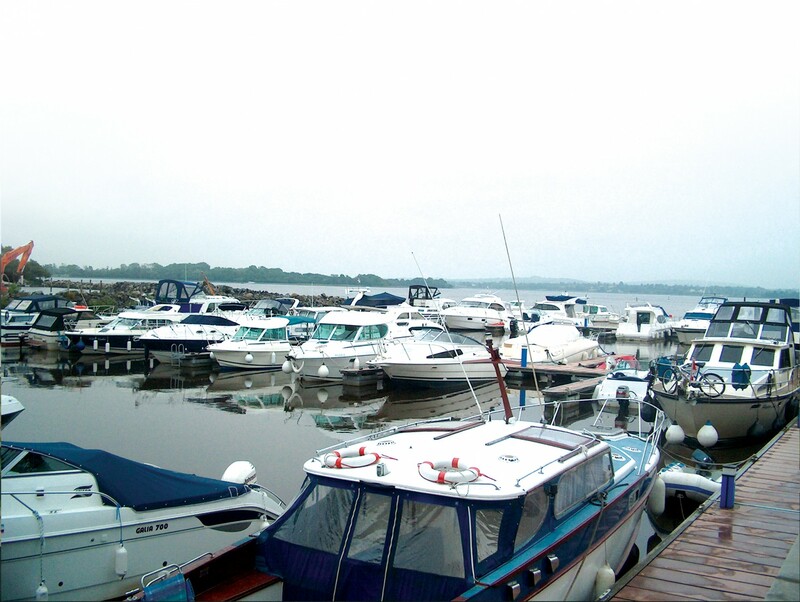 Overlooking the marina at Dromod harbour located in a picturesque village on the River Shannon, a wonderful base for exploring this part of the river with Carrick on Shannon a mere fifteen minute drive away. 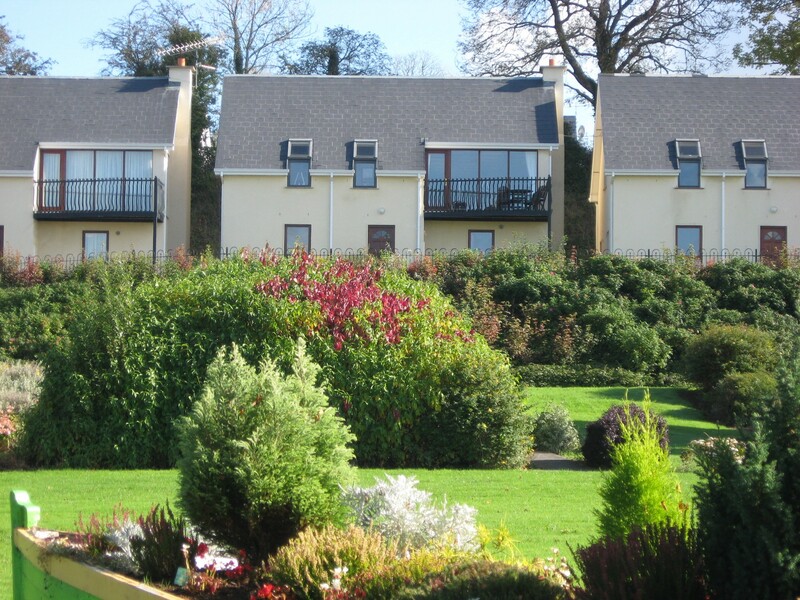 The Waterfront Holiday Homes are a short stroll from Dromod Village, a noted fishing village and a silver medal winner in the 2014 Entente Florale Competition. 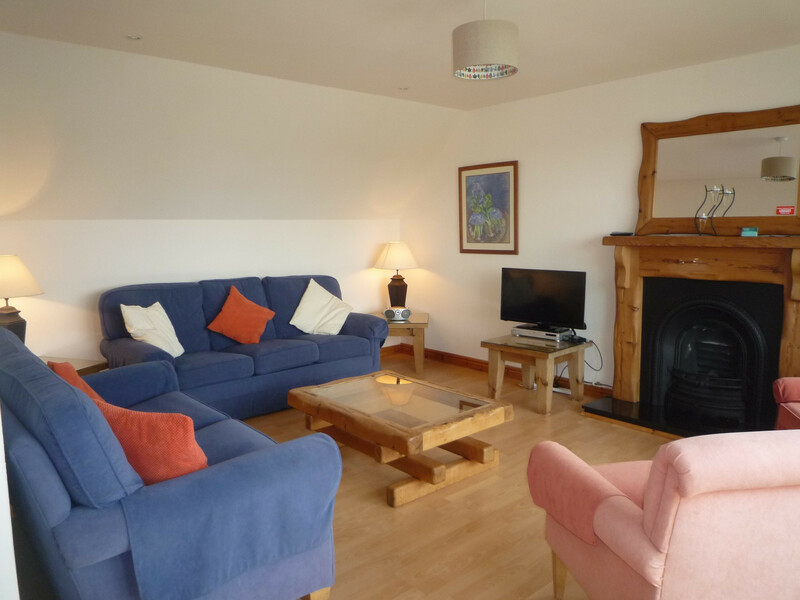 These riverside holiday homes have a bright open plan kitchen/dining/living room area with open fire located on the first floor. 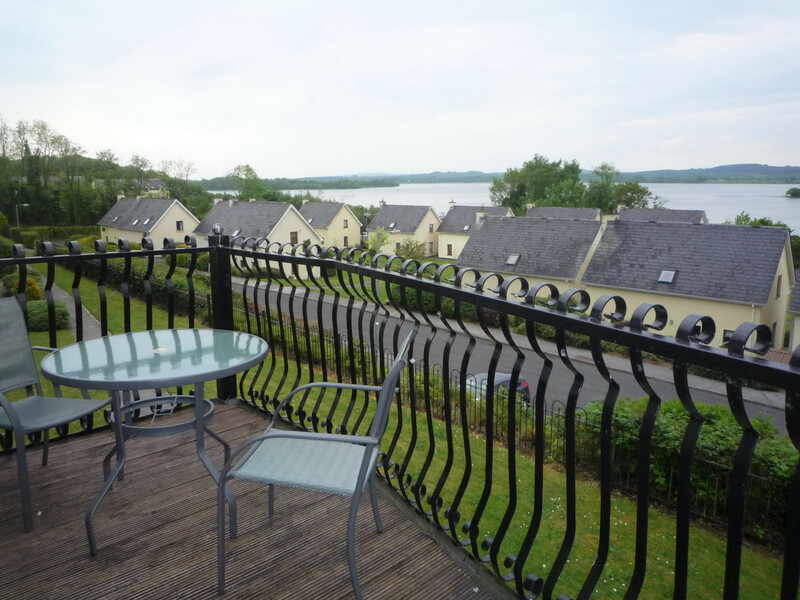 There is a balcony which leads off from the living room providing wonderful views over the river ideal for relaxing or alfresco dining. 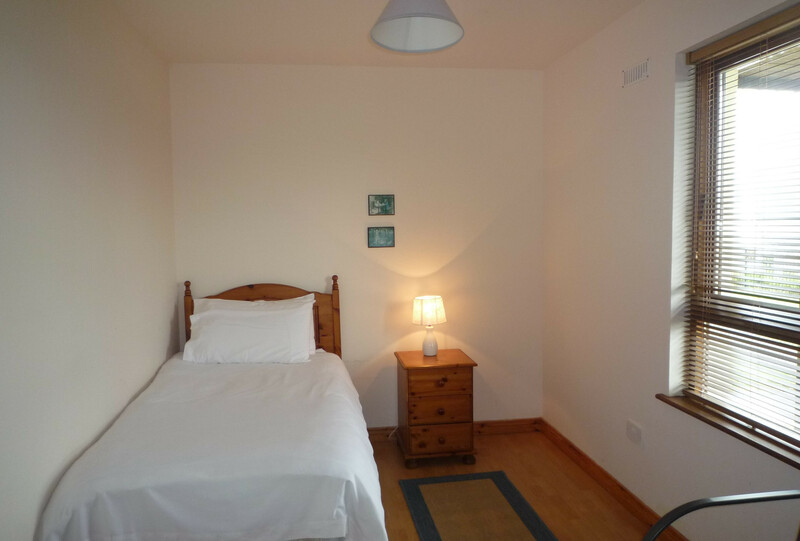 On the ground floor there is a twin bedroom with the additional 2 bedrooms located on the first floor, a double and a single plus family bathroom. 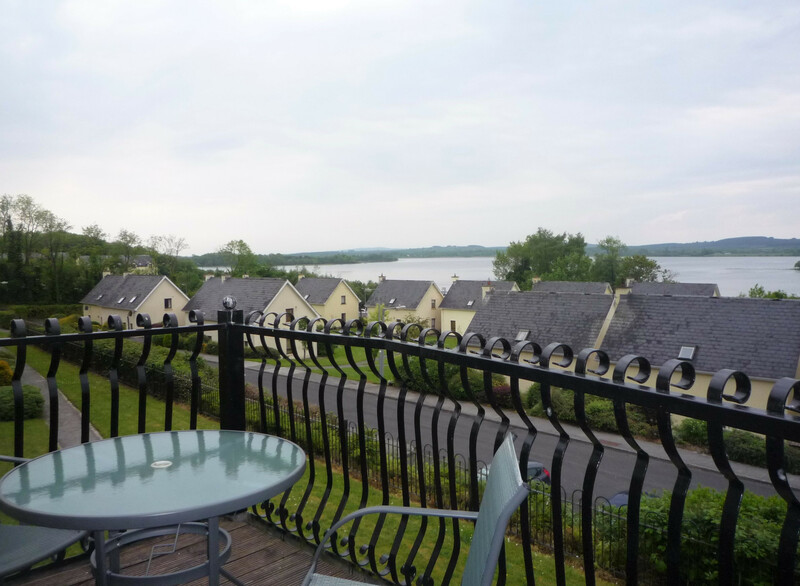 The lively and nearby town of Carrick-on-Shannon boasts a wide variety of craft shops, Aura Leisure Centre with indoor pool, excellent restaurants, traditional pubs and great nightlife. 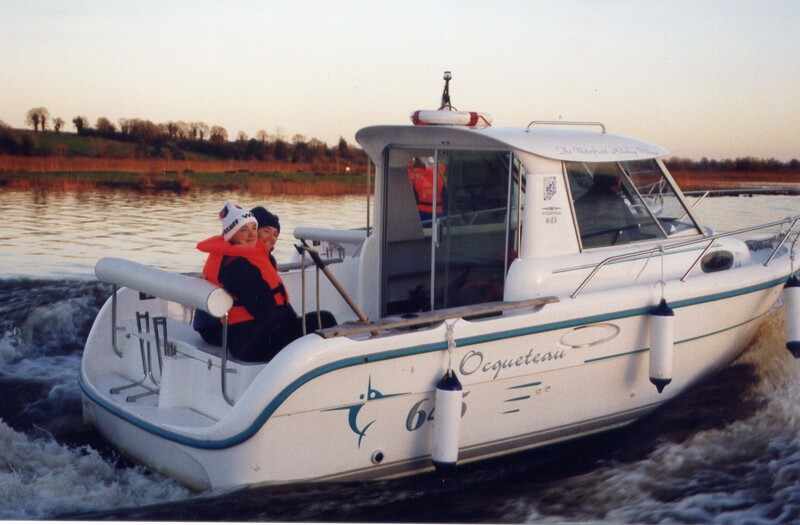 It is also the departure point for a number of organised cruises along the River Shannon. 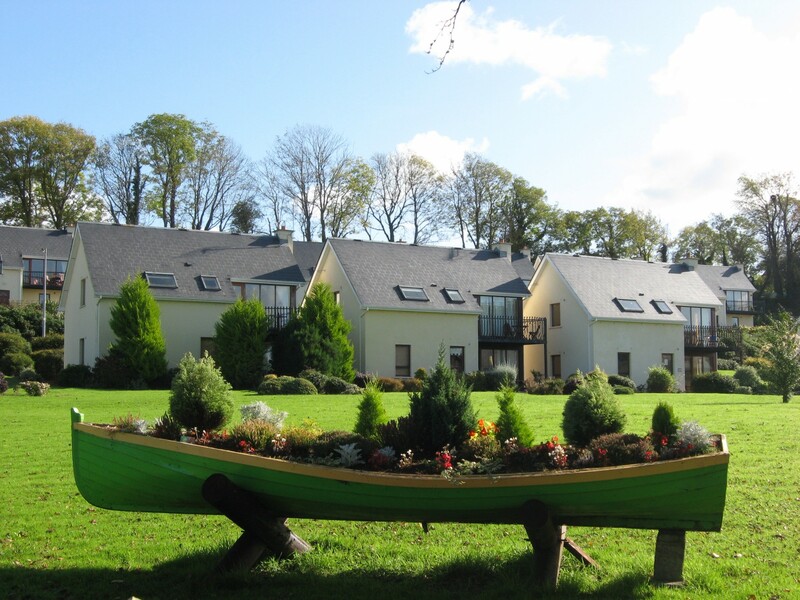 There are a number of interesting visitor’s attractions in close proximity to Dromod such the Cavan & Leitrim Railway Museum, Swan Island Open Farm and Cochise Stud & Saddlers. 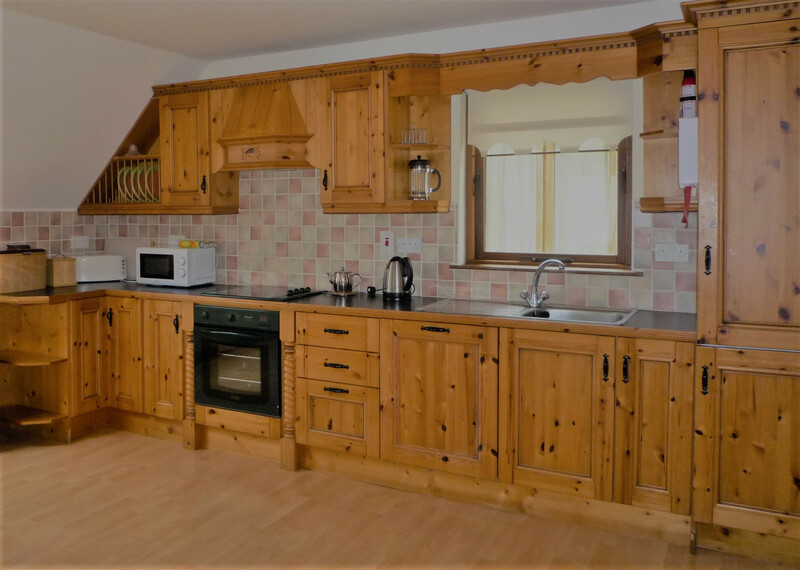 In Dromod village Cox's Steakhouse is an award-winning restaurant serving delicious food and is located just 100 yards from Dromod harbour. 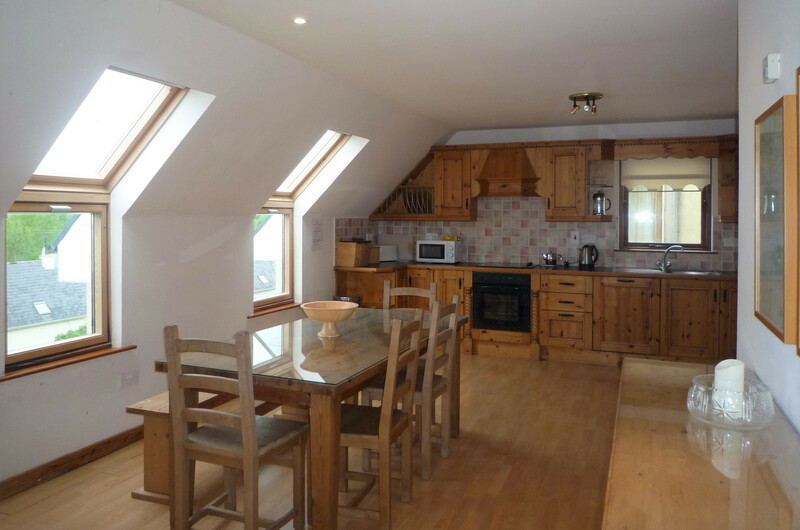 Other options are The Copper Still Bar & Restaurant or Jimmy's Kebab & Pizza Shop which are both within a few minutes’ walk from the holiday homes. 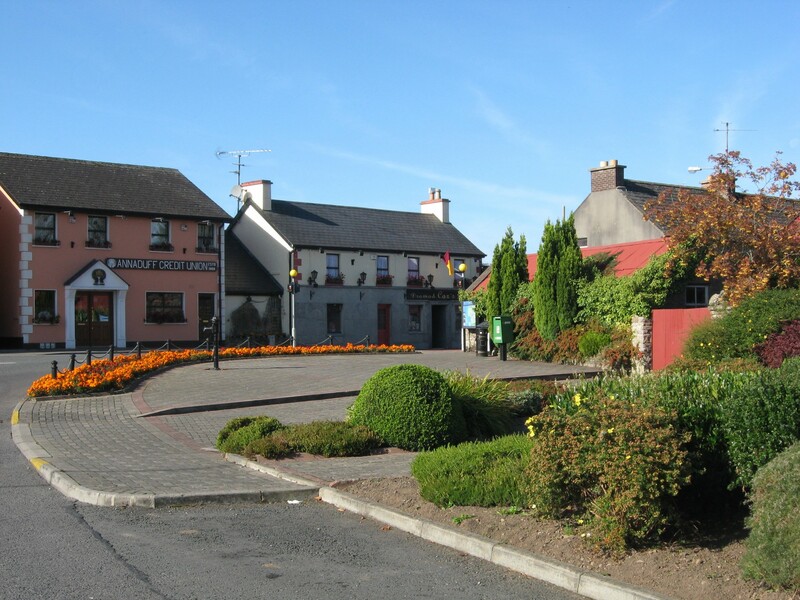 Leitrim is a particularly unspoilt part of Ireland and largely undeveloped. 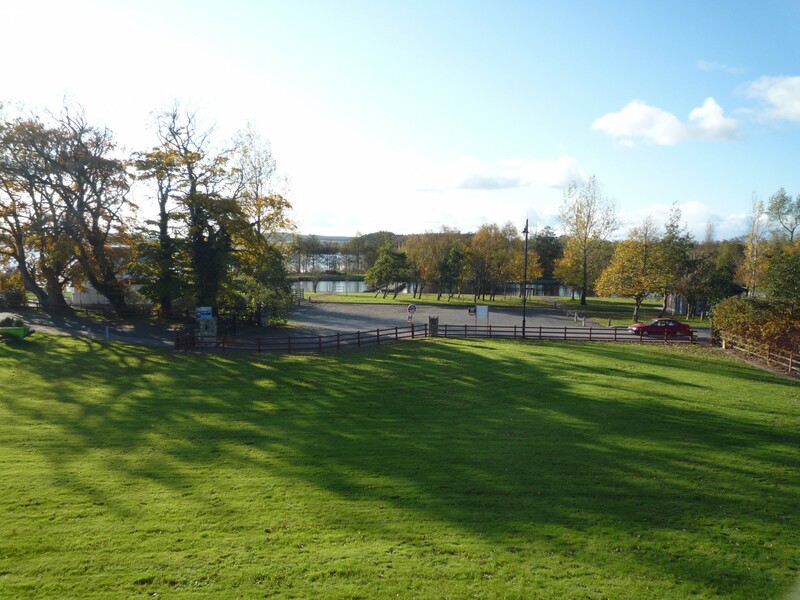 Permeated by lakes and tributaries of the Shannon it is known for having rich stocks of pike, roach and bream and plenty of wild fowl. 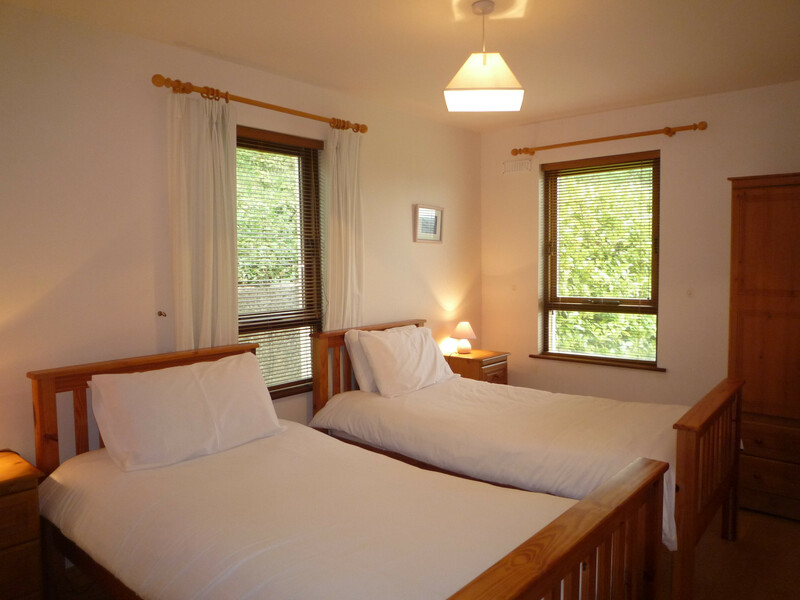 There are some excellent marked walk ways and cycling trails in the area both along the waterways and through the county’s forests ideal for a self catering holiday in Leitrim. 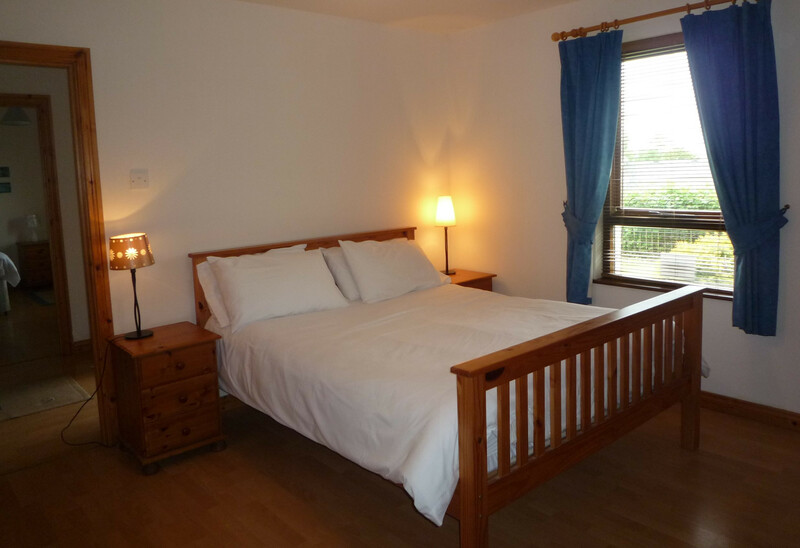 1 TV, DVD, garden, garden furniture, fireplace, iron, hair dryer, electric heating, Open-air parking in the same building. 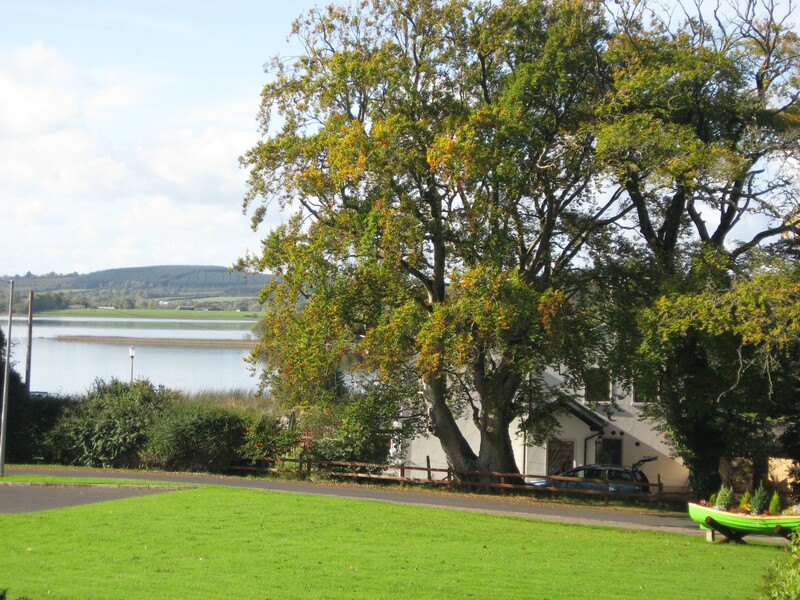 The peaceful surrounding and the view of the Shannon River. 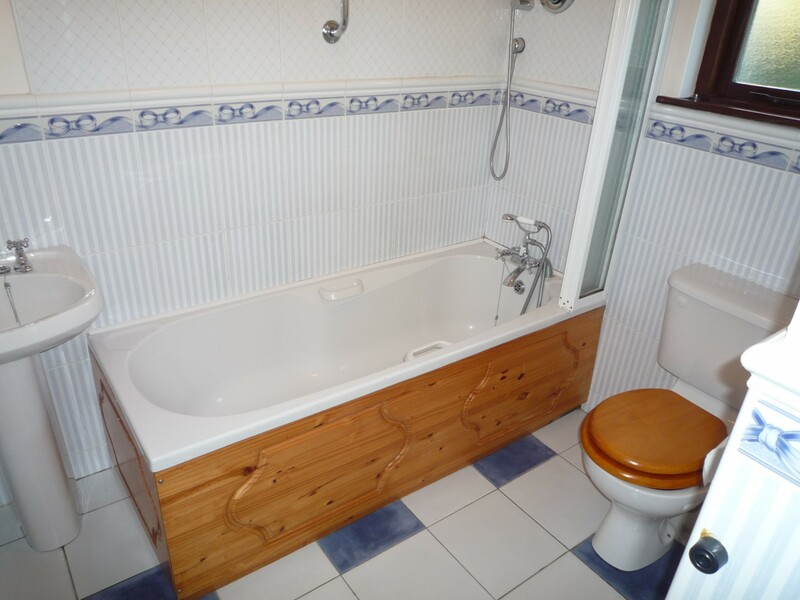 We felt the heating systems is quite expensive.